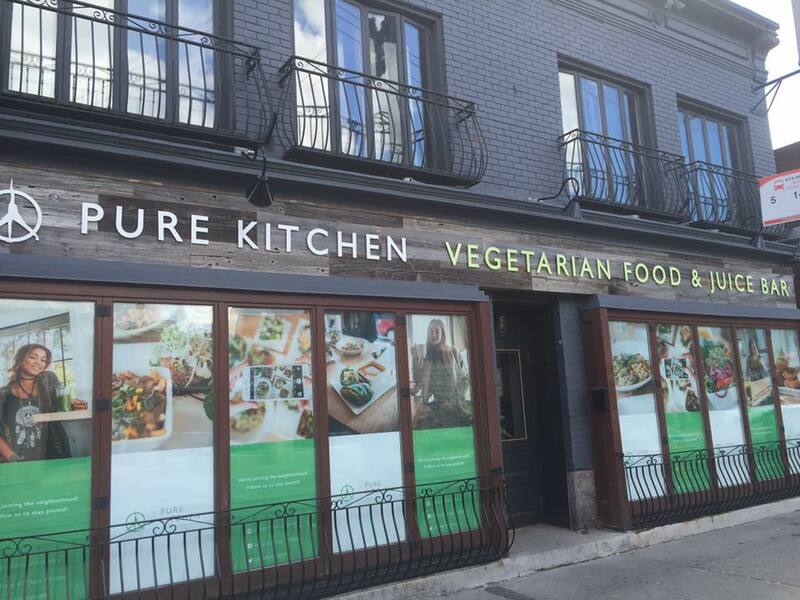 Opened in the spring of 2016, Pure Kitchen (Centretown) is the second location of a one of the trendiest places for vegetarian and vegan food in the city. 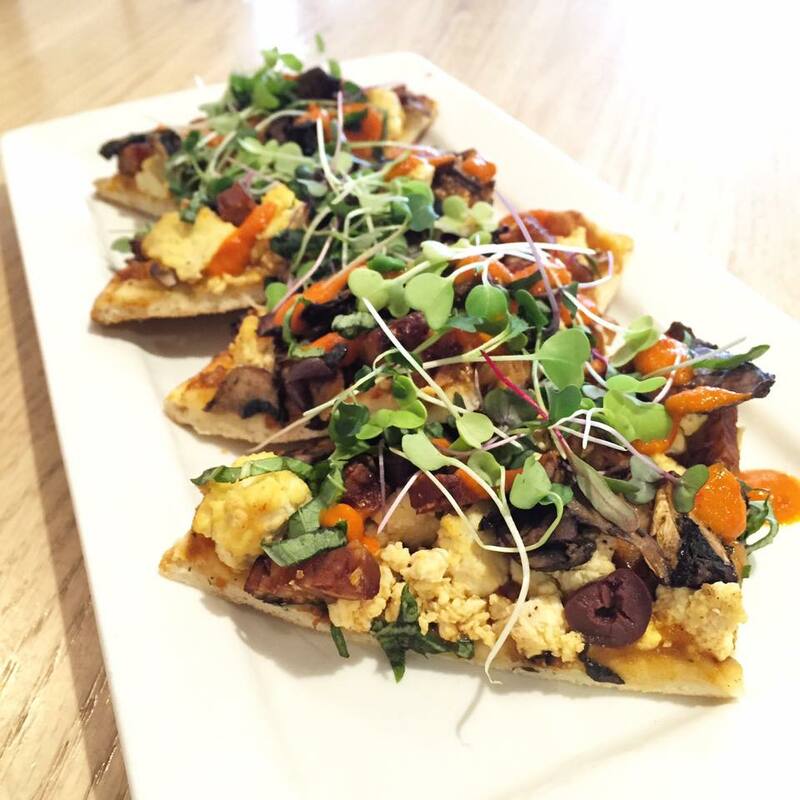 Similar to its location in Westboro, the menu focuses on salads, wraps, burgers and bowls with a variety of fresh ingredients and an emphasis on bold flavours. 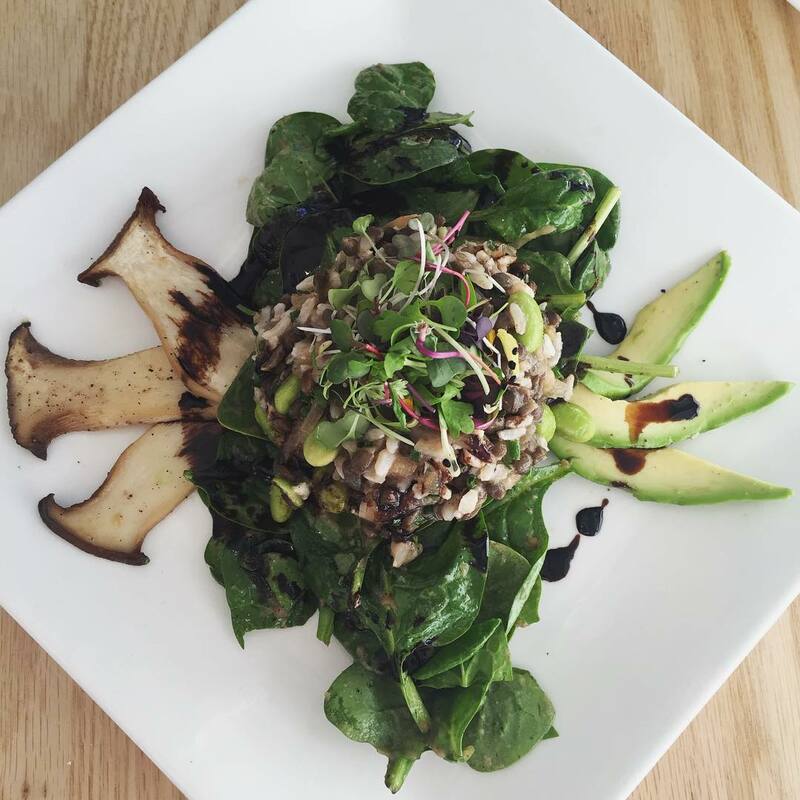 The atmosphere is fun and vibrant, making it a great place for a group (especially those with dietary restrictions).